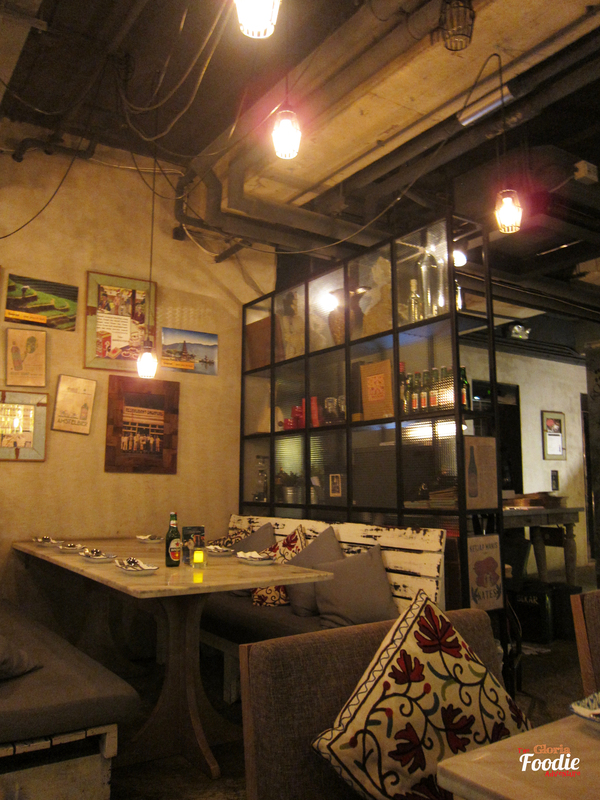 Home » Cuisine » Indonesian restaurant 1968 – Can you feel Indonesia tonight? Indonesian Restaurant 1968 has been on Michelin recommendation list for 3 years. Finally got a chance to have a light dinner during weekday. Decoration was quite classy and vintage with dim light. It was not so crowded on this weekday. 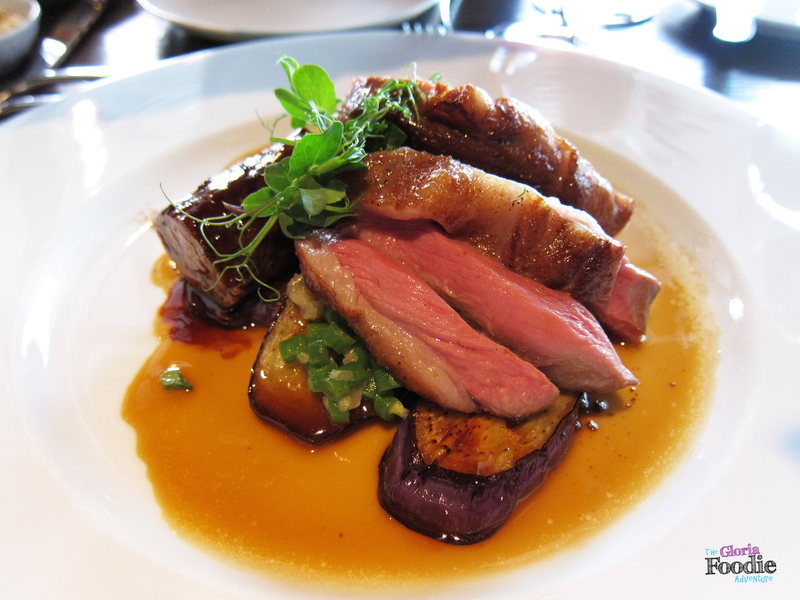 We ordered 3 courses and most were simple signature dishes which would let us see the skills of chef. First we ordered a strawberry soda, why not cendol (flour bean curd with coconut milk)? 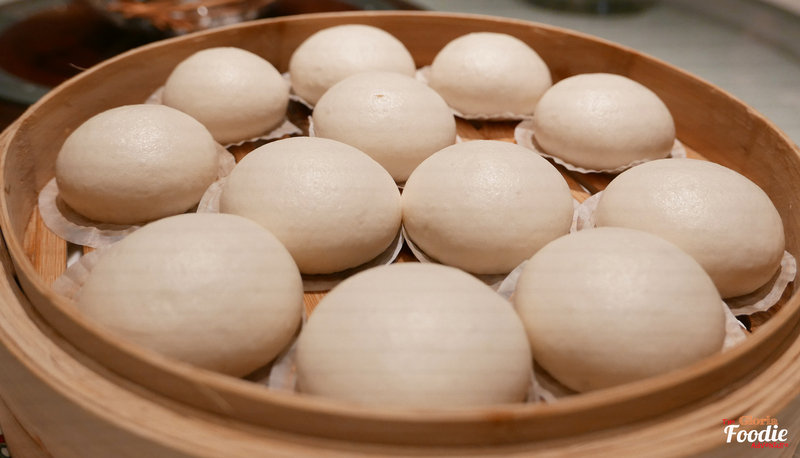 I had seen the one at next table but its portion was quite big with lots of ingredients. We wanted to focus on the food rather than the drink, so soda would be a better choice. 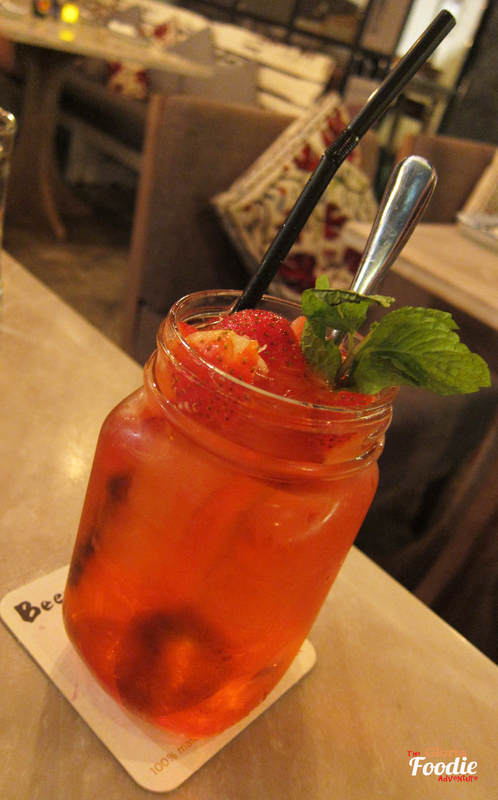 Luckily it was so refreshing with lots of strawberry inside. Tasted quite good. 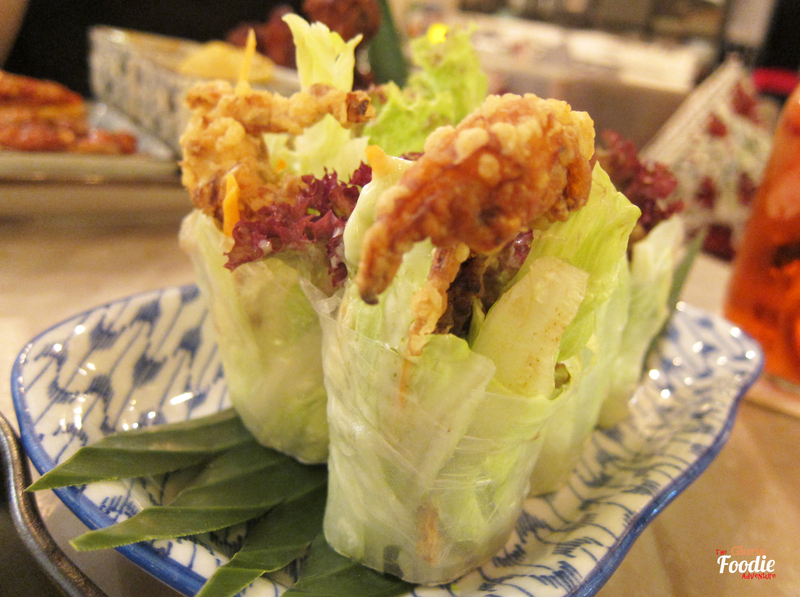 For starter, we ordered the soft shell crab rice rolls. Very impressive presentation while the claws was so big that hung at the edge of the rice rolls. Enjoying it without the salad sauce gave you experience of true flavour of the freshness of vegetables and crab meat. The sweetness of the ingredients would be brought even more with the salad sauce. 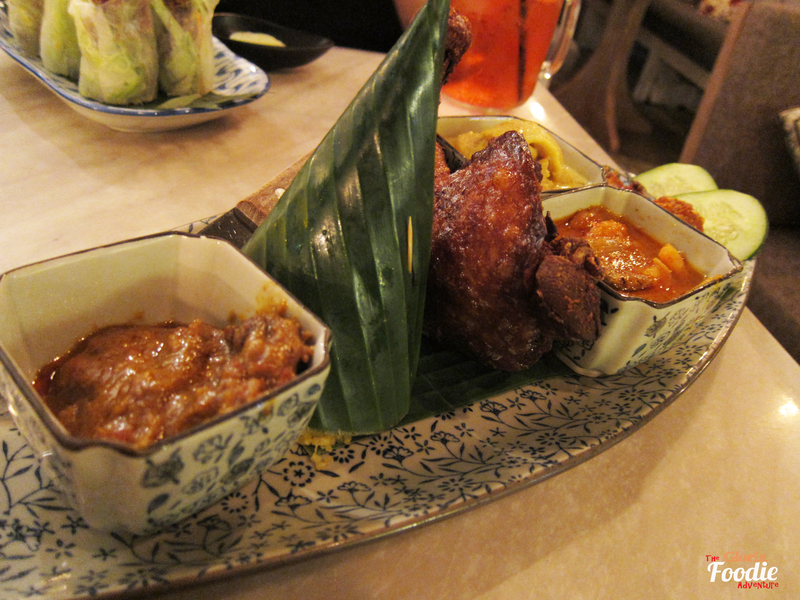 Assorted turmeric rice was something you wouldn’t miss while having Indonesian cuisine. 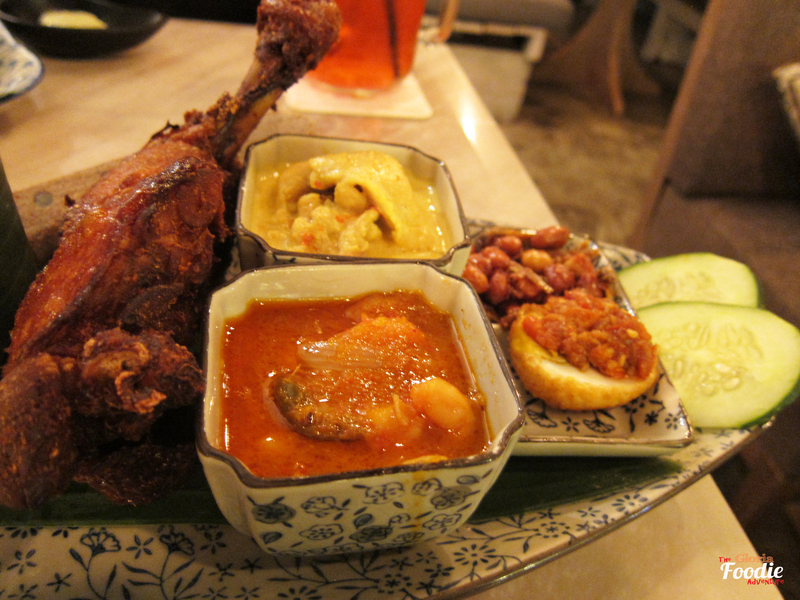 It was quite a big portion as there was roasted chicken leg and 3 different types of curry. Personally I prefer the red curry with shrimp as it’s quite spicy while the sweetness of the shrimp was not covered. The turmeric rice was quite dry and gave you warmth after eating. 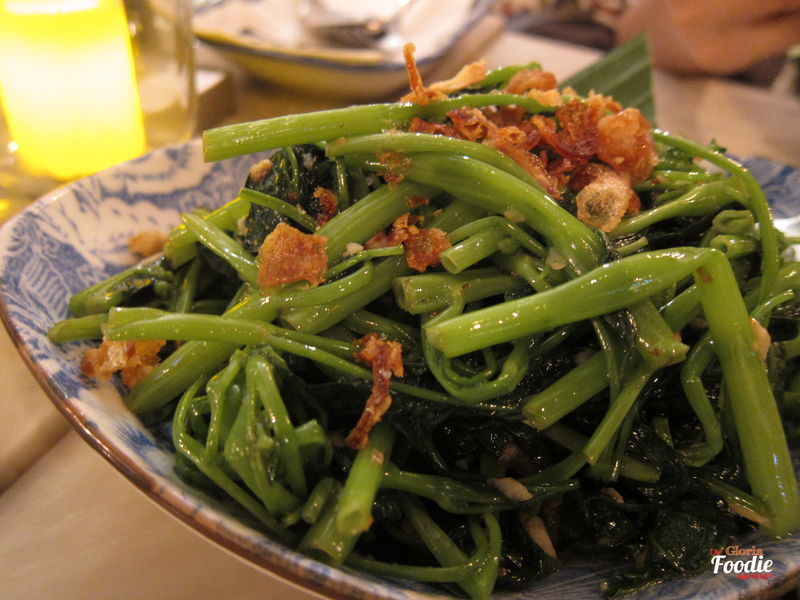 Lastly the most simple stir-fry water spinach with garlic. It was not oily at all and was fresh and crispy. So simple but so tasty. will return next time and try the satay. Address: 5/F L Place, 139 Queen’s Road Central.